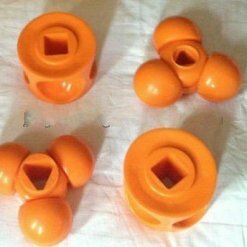 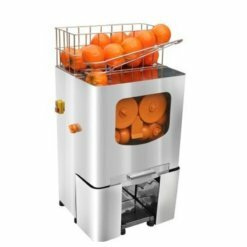 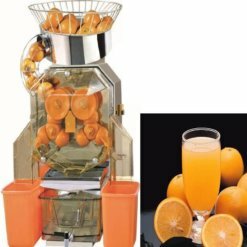 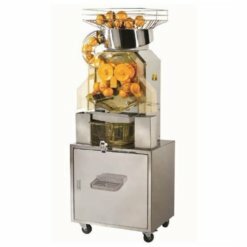 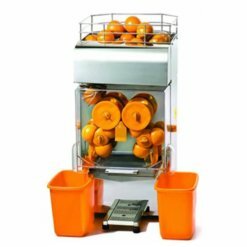 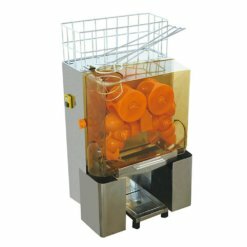 This orange juicer is made up of stainless steel shell, transparent plastic cover, food grade plastic parts (knaggy ball) and remaining collector. 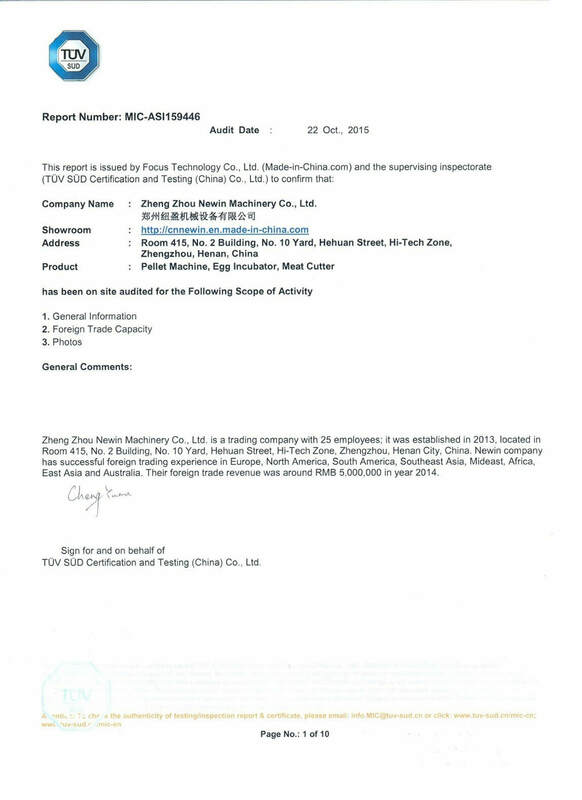 The structure is well- organized and rational. 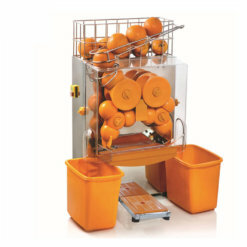 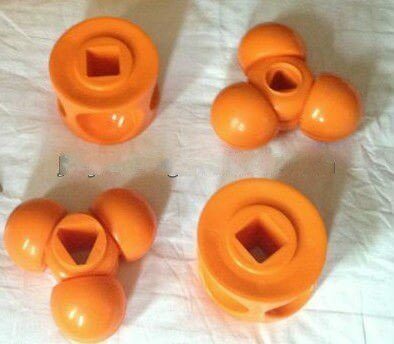 It is anti-corrosion, easy to wash. 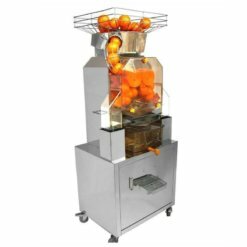 It could produce fresh and delicious juice in a few seconds after operation. It is an ideal machine to make juice and widely used in entertainments, restaurant and hotels.